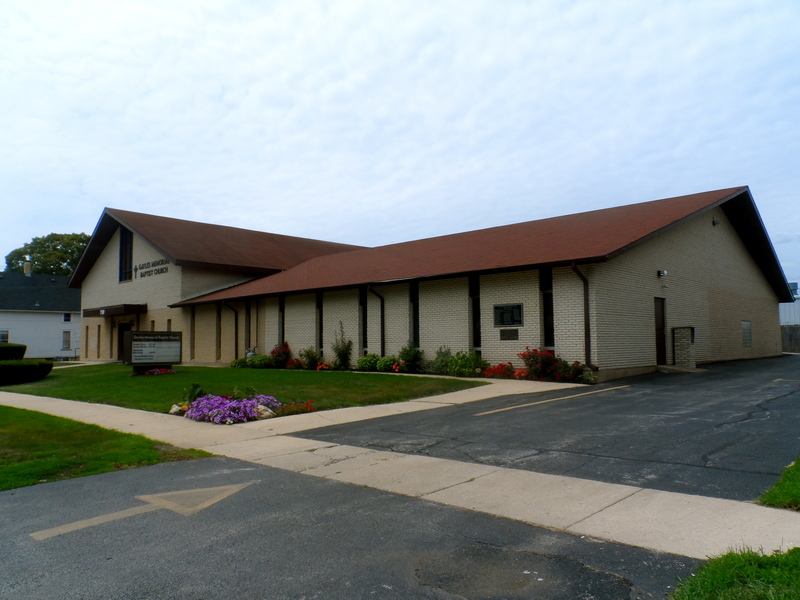 Gayles Memorial Baptist Church was founded in 1950 and named in honor and loving memory of Dr. Benjamin P. E. Gayles, a man of God who was Pastor of Main Baptist Church on the east side of Aurora for 34 years. 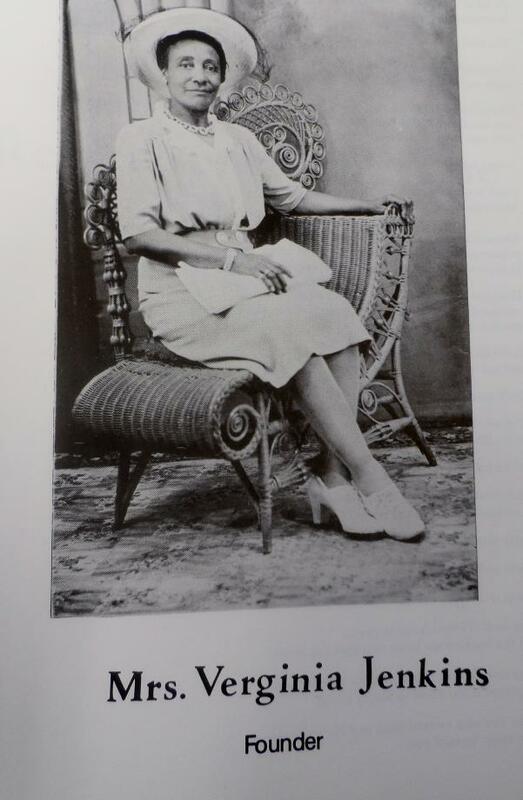 In 1950, Sister Verginia Jenkins was inspired by a vision of a church on the west side of Aurora, IL, for Black Baptists and believed that God called her to bring it into reality. She spoke to her pastor, Rev. Gayles, about the vision and he agreed that there was indeed an urgent need for the church. Following a week of intensive surveying and canvassing of Black Baptists on the west side, a meeting was held at the home of Brother and Sister Owen Jenkins, Sr. to begin organizing the church. After a series of prayers, they all dedicated themselves to this process. Rev. Charles Smith was then invited to become the church’s first pastor. Upon his acceptance, Rev. 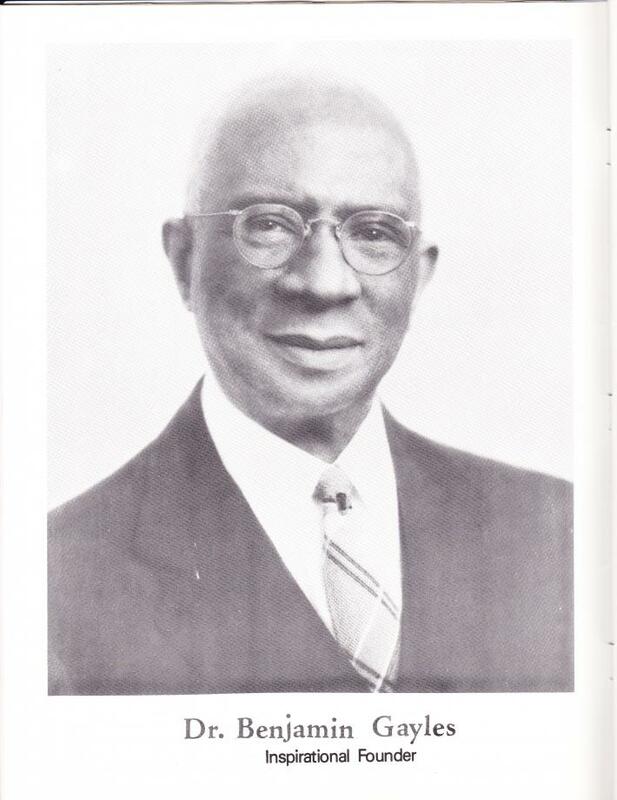 Smith completed the church’s organization with Sister Verginia Jenkins, Sister Willie Gayles Smith, and Deacon Owen Jenkins, Sr. as its founding members. At the annual session of The Fox River Baptist Association of Northern Illinois, the Church was approved and admitted membership into the organization. In honor of the late Dr. Gayles’ service to the Association, it was moved by Rev. Victor Harris of Sycamore, the Association’s secretary, to donate $500 to the Gayles Memorial Baptist Church. The motion was unanimously approved and accompanied by a standing ovation. Under the leadership of Rev. Charles B. Smith, the Church grew slowly but steadily at its first location on May Street. Two Deacons, Melvin Green and George Marshall, were ordained and placed under the guidance of Deacon Jenkins. The choir was augmented by friends from Main Baptist and St. John A.M.E. and appeared on radio programs and at local and distant churches. Sunday school, Prayer Band, and Missionary Circle were a few of the ministries created. Members and friends also hosted Fourth Sunday potlucks and hymn singing. Rev. Smith served multiple roles in the community. He led the Aurora Ministerial Association during two consecutive terms as president, was a frequent speaker for the Chapel and other religious groups at Aurora College, dedicated several churches in Aurora and one in Boulder Hill, conducted services over WMRO radio station, and was active in the Fox River Baptist Association. 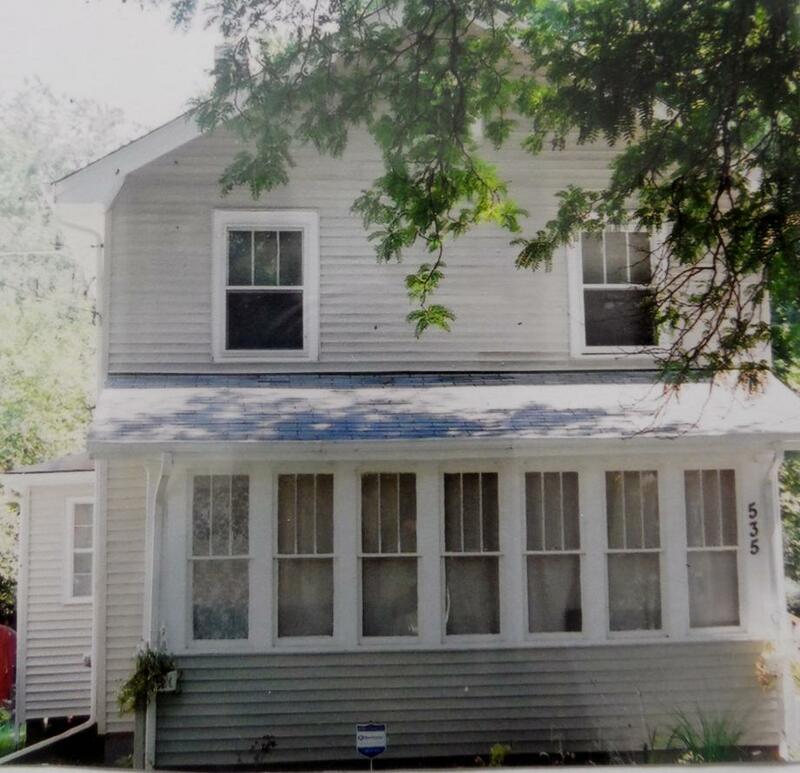 He even mortgaged his home and made an additional $1800 donation to secure the purchase of lots at the corner of May Street and Illinois Avenue for the future site of the Church. His death on September 25, 1960 closed his decade-long ministry. Rev. Robinson of Wheaton served as Interim Pastor until Rev. Milo James of Pontiac was called in January 1961. As Pastor he was a faithful, sincere and dedicated leader until his departure in 1963. On February 1, 1963, Rev. Truman B. Hazelwood, of Batavia, became the church’s third pastor. Under his leadership, the Church made rapid strides in membership, as well as finances. The present building and land were purchased with proceeds from the sale of the lots on May Street and Illinois Avenue. The Church moved its services to a larger space in the YMCA while the new church was under construction. The Church then moved from the YMCA to 730 North Gillette Avenue on the first Sunday in August 1968. Their worship space was the place of the present-day fellowship hall. On July 1, 1964, the Church was formally incorporated. Following Rev. Hazelwood’s tenure, Rev. George Marshall was called as Pastor in 1981. Since joining the Church in 1956, he had served as Deacon, Financial Secretary, and Sunday School Superintendent. Under his pastorate, plans for a new sanctuary were brought before and approved by the Church in September 1982. In 1984, the new sanctuary was completed, becoming the primary area of worship. Pastor Marshall retired to become a full-time Pastor on April 26, 1995, and has continued to grow the Church membership to more than 250 members, 9 deacons, 10 associate ministers, and nearly 30 ministries. Pastor Marshall also supported the calling of women in the ministry by appointing them as associate ministers and trustees. Additionally, Gayles M.B.C. was one of the first churches in the Fox Valley area to ordain women into the Christian ministry. In 2002, the church was further expanded by extending the fellowship hall, adding classrooms, and constructing a beautiful balcony over the sanctuary. The Church also purchased rental properties and a van during this time. In 2012, Gayles Memorial Baptist Church became debt free. Pastor Marshall passed away in 2016 and was succeeded in 2017 by Pastor Johnny L. McGowan. The Lord is continuing to bless this ministry greatly, and we truly appreciate your continued support.